Faculty Essay: What is social justice? I often talked in my classes about social justice as a key value for the Roosevelt community, but I found students often grappled with the meaning of social justice. What is social justice? 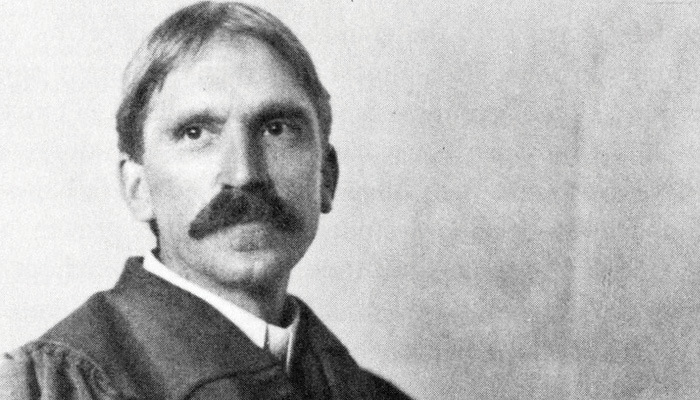 What Would Dewey Say Today? Elizabeth Meadows, associate professor of elementary education, explains why the ideas of philosopher John Dewey are still relevant today.